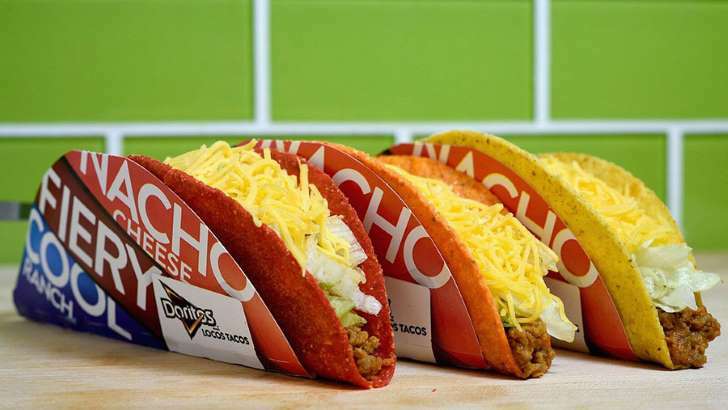 The promotion is in effect from 2-6 p.m. at participating restaurants, with a limit of one taco per customer. The giveaway is happening thanks to Houston Astros outfielder Cameron Maybin, who stole a base in Game 2 of the World Series. As part of its “Steal a Base, Steal a Taco” promotion, Taco Bell had promised free tacos if a base was stolen during the series.